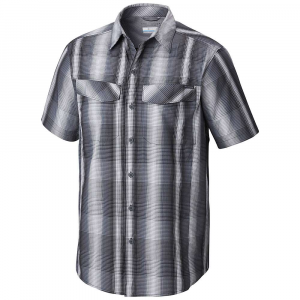 Columbia Men's Top Silver Ridge Lite Short Sleeve Shirt - Mens Grey Ash L 1654311021L. 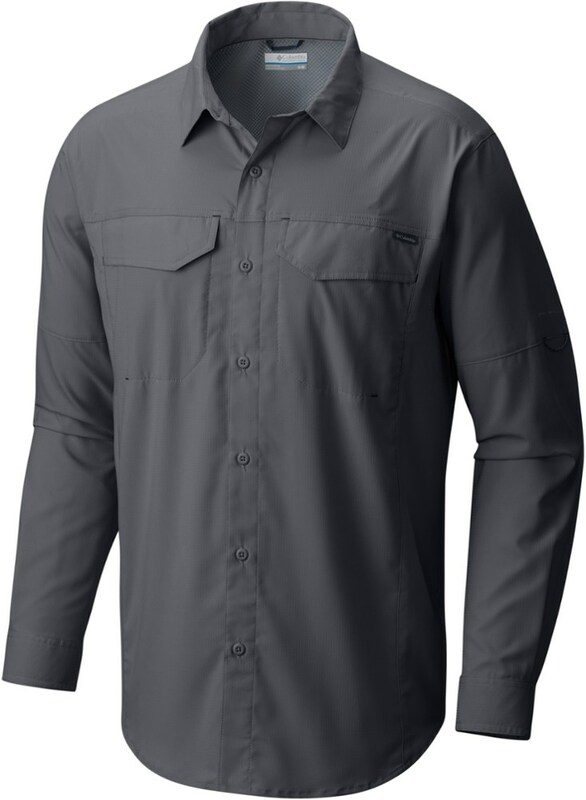 Roll up sleeves with tab holders let you adapt to the conditions and antimicrobial sweat-wicking performance keeps you comfortable over the long miles. 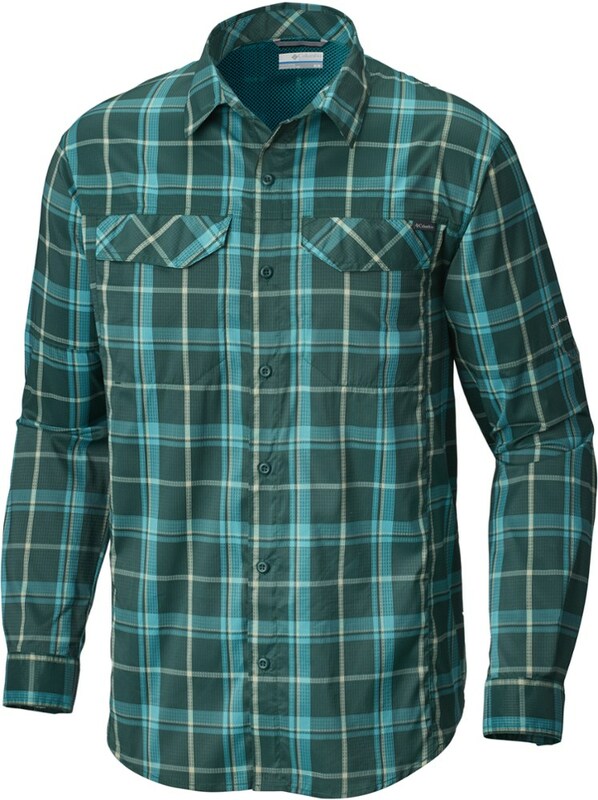 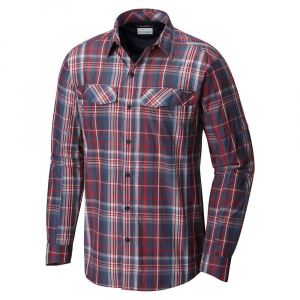 A champion of the daily grind, the Columbia Silver Ridge Lite Plaid shirt has the classic look of a dress-casual button-up, but it's also a lover of the outdoors with hiking-friendly tech features. 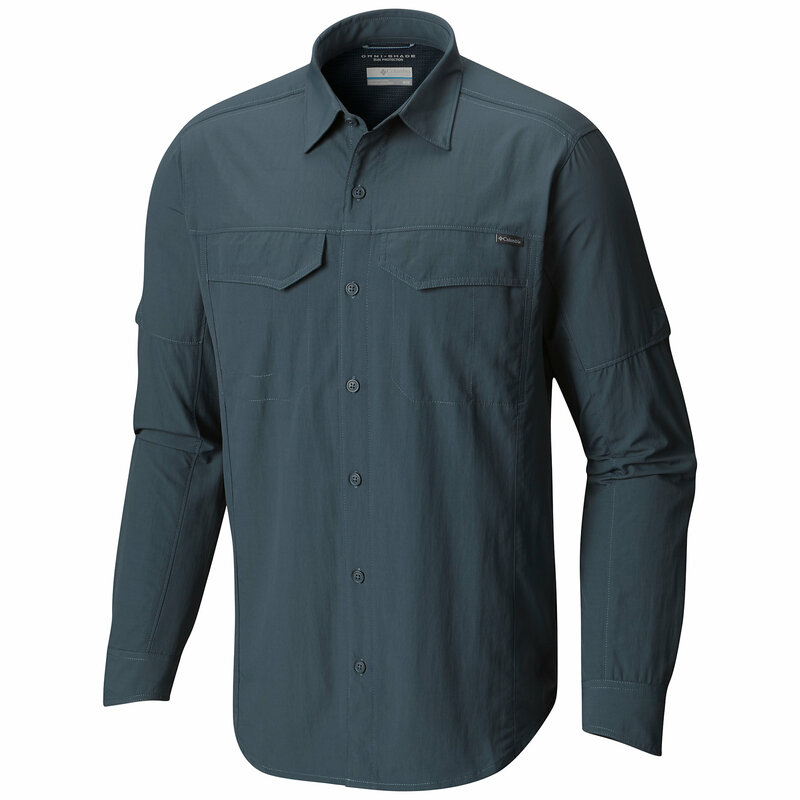 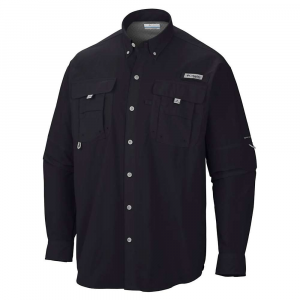 This versatile men's trail shirt features clean, simple lines and an impeccable fit in an ultralight, soft, and cool-wearing fabric with UPF 40 and hidden back vents. 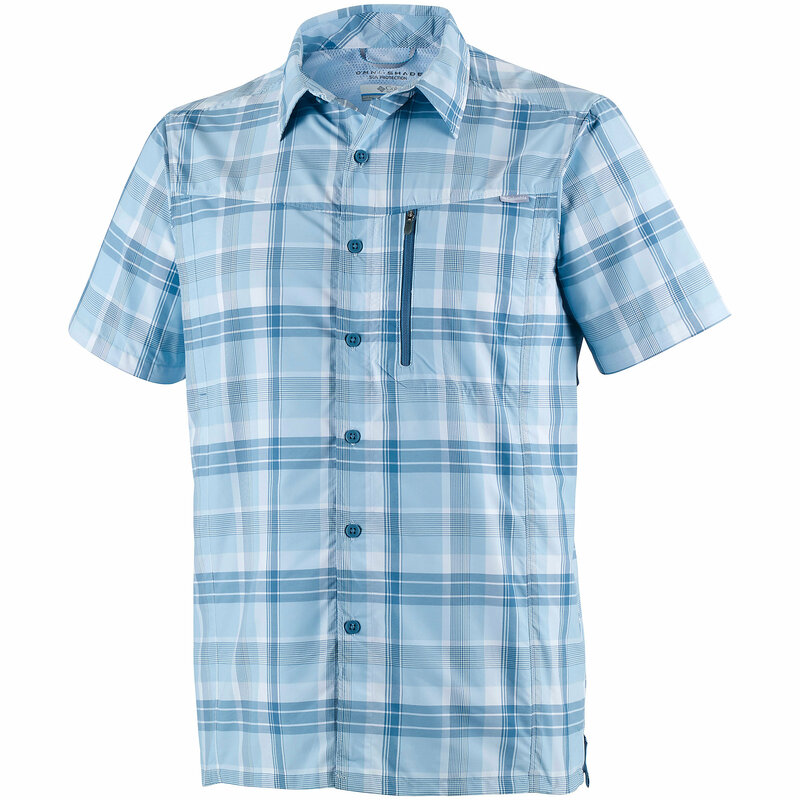 Antimicrobial, sweat-wicking performance keeps you comfortable over the long miles.